Join us every 2nd Saturday of the month September thru May to meet with vendors, artists and crafters as they display their one-of-a-kind creations, re-purposed items, jewelry, clothing, shabby chic furniture, art, yummy food and much more. 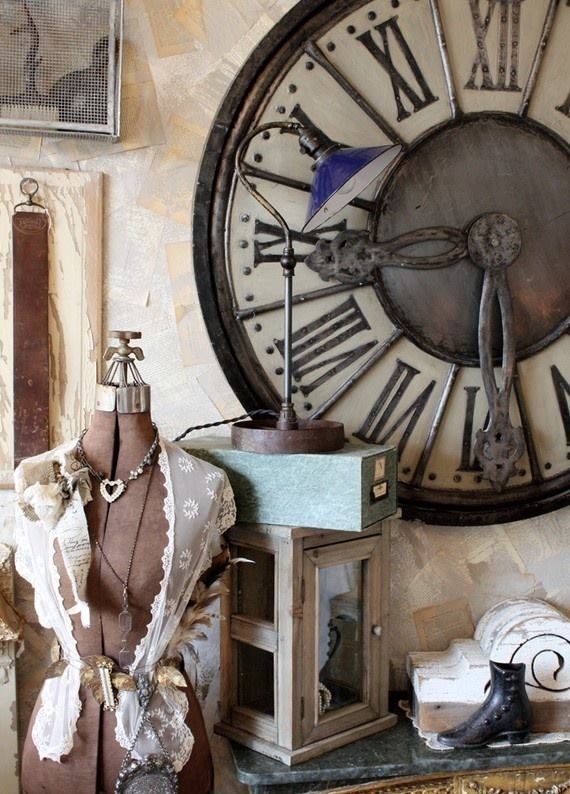 Join us for great finds inside the store as well! During the month of December we have our market on the first Saturday of the month in conjunction with our Christmas Open House.